These pre-loaded tablets feature our complete ACT course for college bound students. 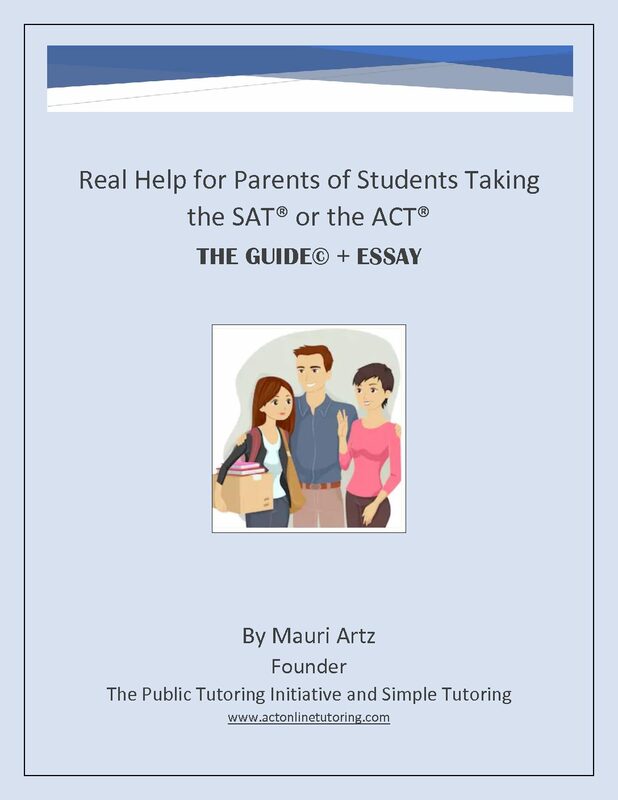 this course, developed by nationally acclaimed tutor, Mauri Artz. and WHAT students must know. remember the material! Simple, concise videos are designed for the attention span of teens! • HOW to get enough right to do REALLY WELL! essay. We provide an easy formula!